Gheir is a popular range of Mithai from MM Mithaiwala which is freshly prepared from Refined Wheat flour and 100% pure ghee. Visually, gheir is a varied form of jalebi. The orange colour Mithai tempts us to eat it more and more. 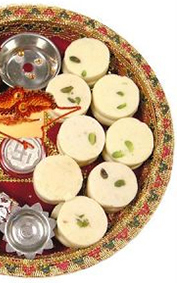 Gheir is a special sweet dish prepared by the chefs at MM Mithaiwala. They have a mouth-watering flavour and taste that makes it popular all over India. You cannot find this awesome Mithai in any other shop. This lip smacking gheir is a premium product exclusively from the cookhouse of MM Mithaiwala. What happens inside the cookhouse? 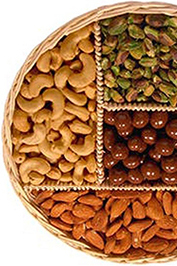 Chefs at MM Mithaiwala are 100% dedicated in cooking healthy snacks and dessert. We use fresh and natural ingredients for making these dishes. For making gheir, we use refined wheat flour which is extremely healthy because of the fibre contained it. Pure ghee made out of cow’s milk is used for frying and refined sugar is the sweetening agent. We use only a small amount of permitted food colour to give the eye pleasing colour for the amazing gheir. Gheir preparation needs utmost attention and patience. The tangled strands are very carefully formed by giving great attention to the quality. For experienced chefs, it does not take a long time to prepare this sumptuous sweet. Gheir is that one sweet we all must taste at least once in our lifetime. Where can you buy Gheir? 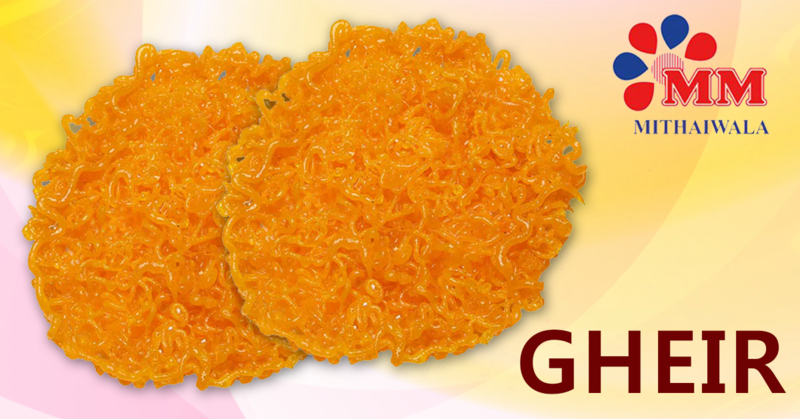 Gheir is the one special kind of sweet available at the online store of MM Mithaiwala. You can order through online or call us to buy Gheir. Our keen dedication in delivering the orders swiftly make you satisfied with our customer service. If you wish to visit our shop at Mumbai, we warmly welcome to India’s most famous cookhouse of Mithais. Share Gheir with your dear ones and share happiness.